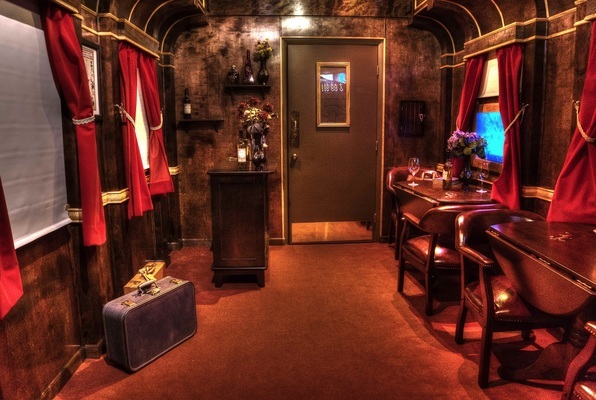 On your way to a detective conference with your closest colleagues, you're traveling onboard the famous Budapest Express. Suddenly a knock on the door interrupts your peaceful journey. The manager needs your help: a first-class passenger has been murdered. It had to have been one of the passengers! You have to figure it before you become the next victim! 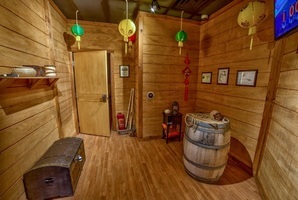 Reviews of escape game "Budapest Express"